EIH monitored ozone levels and meteorological parameters at three CCISD high schools from 2003–2012. 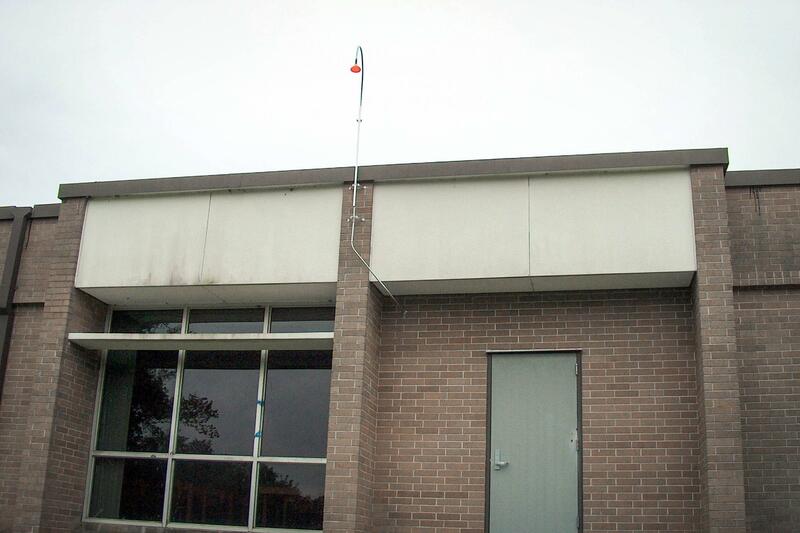 EIH developed an educational program where real-time ozone values were reported to a television monitor in the hallway of Clear Lake High School. These data were also made available to the public through TCEQ's Air Quality Monitoring Network. The monitoring program was discontinued in 2012 due to lack of funding. 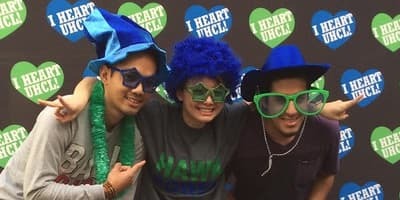 As Houston began making news as one of the most polluted cities in America, EIH and UHCL embraced the challenge of developing the Air Quality Education Initiative designed for area students and educators. 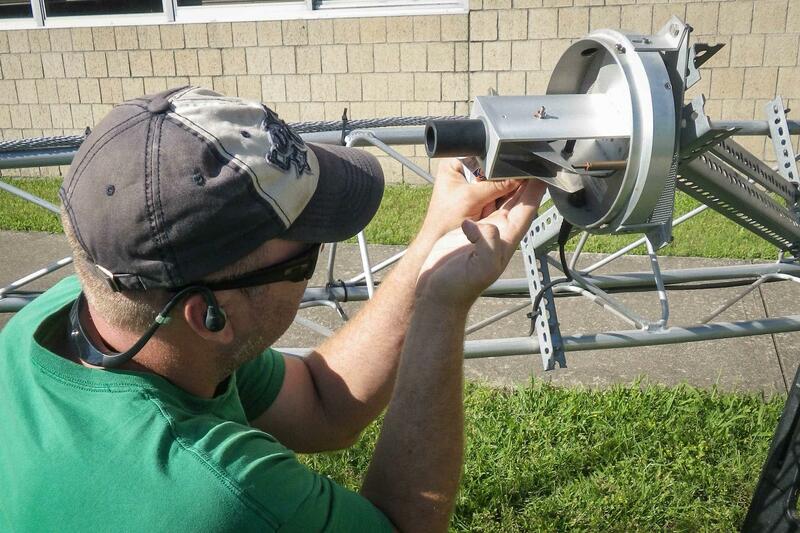 The initiative included the installation of three ozone monitor stations and the development and delivery of air quality curriculum for area educators. 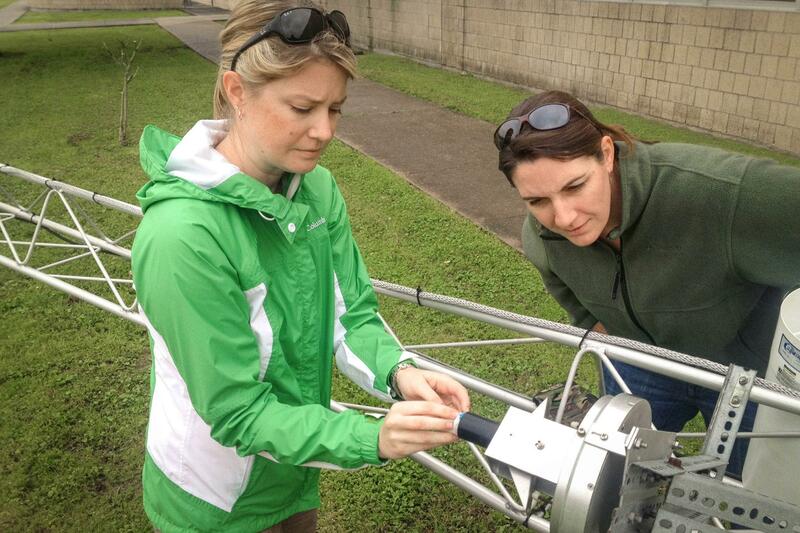 The initiative began in 2003 as EIH installed ozone analyzers at three Clear Creek ISD (CCISD) high schools. The real-time data from the monitors was transferred automatically to the TCEQ website. EIH's monitors are no longer active, but the data are available for archival purposes. 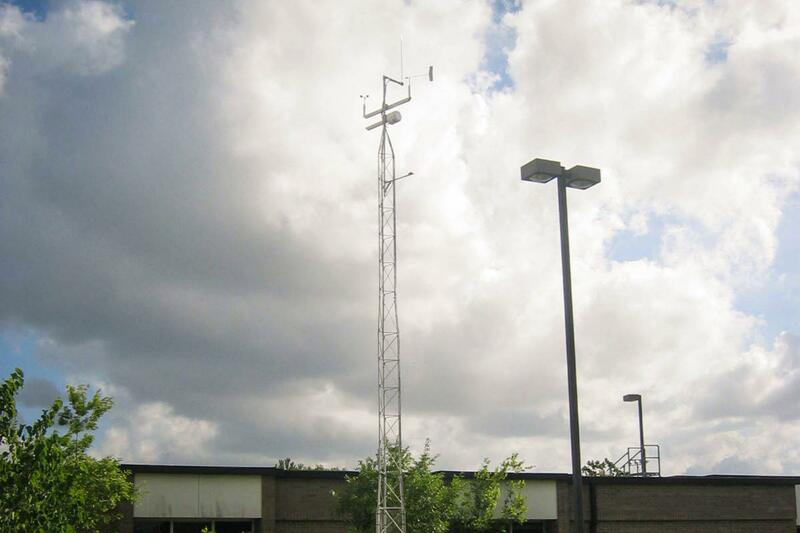 EIH/UHCL installed one particulate matter 2.5 (PM 2.5) and two meteorological stations at two CCISD high schools to expand monitoring capabilities. Data from these sites have supported both UHCL student projects and CCISD science programs. Allowed an estimation of exposure of citizens to ozone levels. 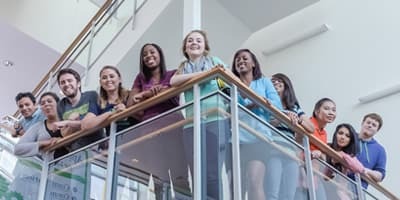 Students, such as school children, are among at-risk health populations for ozone exposure. 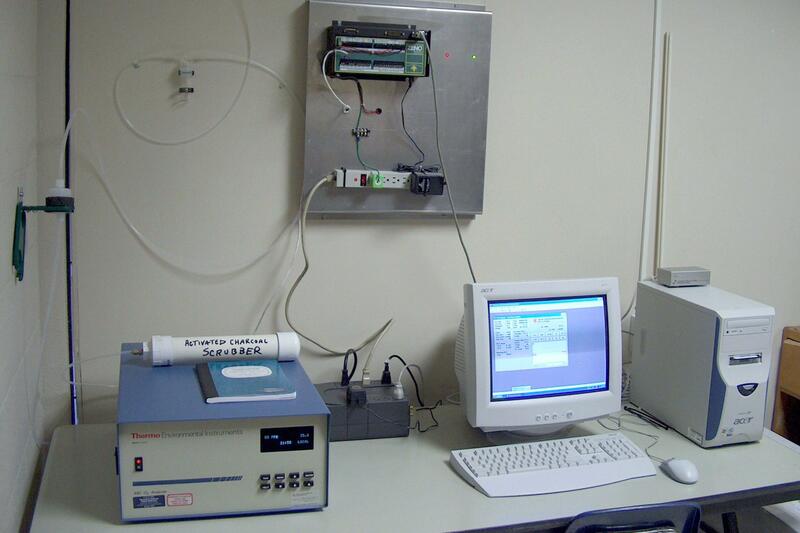 Allowed for photochemical model performance verification. The photochemical model is the most valuable and trusted method of predicting changes in ozone levels when various ozone control strategies are in place and of forecasting the ozone levels in future years with and without control strategies. As such, verification of the model's accuracy is very important to achieving successful regional air quality planning. Allowed public awareness of ozone levels and associated health risks where people work, live, and travel in the Houston/Galveston region. Moreover, the continued support of stations at area high schools within CCISD and the availability of air curriculum workshops for teachers will facilitate increased science education on air quality/pollution issues. 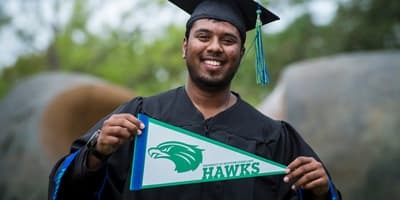 Funding for the expanded network and education programs was provided through a gift from the Houston Endowment.